Variety of Accounting Software in Bangladesh, individuals of Bangladesh attempted to develop accounting software in Bangladesh. Some of them made quality accounting software very successfully and some failed. We shall share with you one success story of development of an accounting inventory product software by a small company who became pioneer in the industry. In accordance with global advancement in information technology, “Business Professionals” & “Computer Professional” jointly developed Variety of Accounting Software in Bangladesh, specially, accounting inventory software to modernize, automate, ease & fast the activities of different business management. Among those, some software are available in the market as “Ready-Made” software. Main frame of these software are built-in as standard for different business management and could be configured as per need. Examples of package or Ready-Made software includes- Accpac, Quickbook, Peachtree, MYOB, Tally, Accord and all are developed in foreign countries. There are other types of software, called “Customized Software”. 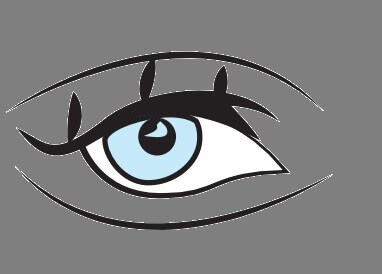 These are basically developed for particular business entities and one does not suit in another business management. It’s certainly a matter of great regret that till 2003, no software development company of our country initiated to develop such package accounting software in bangladesh or if initiated failed to complete & launch. As a result, in our country most of the automation by package accounting software done by foreign software. Some automation made by customized software were done by local software companies. During the time of March 2002, an association of five members was formed aiming development of a product software (Integrated Accounting-Inventory with relevant MIS) to compete similar foreign accounting software those were dominating our local market. Name of the organization “Best Business Bond Ltd. (3BL)’ & name of the proposed product ‘Troyee’ was confirmed in a meeting on April 03 2002. Full-fledged work started on regular basis with active participation of FIVE sanguine creative thinkers among those TWO were Programmer, TWO were Business Analyst and ONE was Investor. Then, a story of passing a long path with numerous ups and downs, and of course, a story of success… a time befitting epochal step in the software industry of Bangladesh. On test basis, 1st installation of Troyee-accounting inventory software was in Casio Miracle Sales & Service Center and it was April 27, 2004, simply after two years from the commencement. Then, official launching of complete Troyee accounting software was made on 14th September 2005, through a press conference arranged in the auditorium of IDB Bhaban. Number of clientele was increasing very rapidly with a target of making Troyee a Brand of Quality Accounting Software in Bangladesh in the field of INTEGRATED Accounts-Inventory, Manufacturing & MIS software. 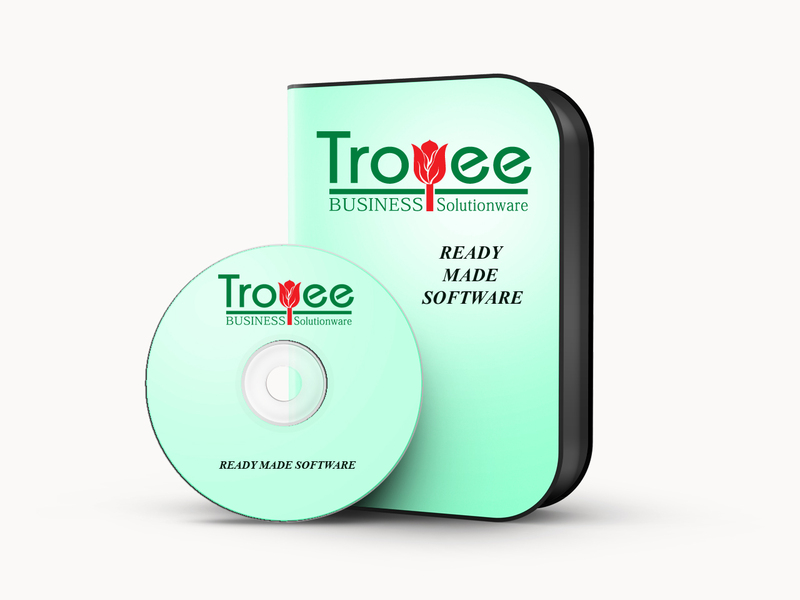 Till to date, one of the best quality business accounting inventory software in Bangladesh is Troyee. More than 5000+ business entities of different business domain use this Troyee accounting & inventory software in Bangladesh spanning all over the country to have automated reports of their business operations.